A trip to Scotland is often a delight for those not from the nation. While some Scots are self-deprecating in the extreme, it’s a beautiful nation. 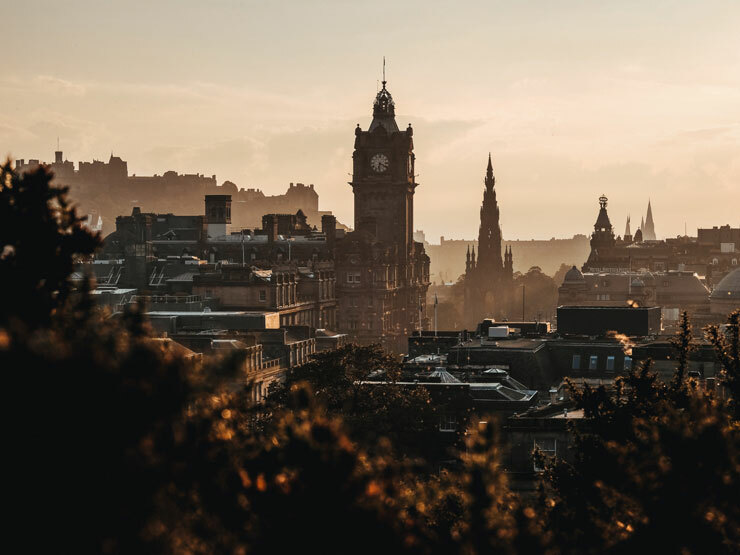 Living here, you get an almost instant sense of the charm and beauty of the Scots people, and arguably that is found most authentically in its beautiful capital, Edinburgh. The capital of Scotland is a truly stunning city and is easily among the most impressive on the British Isles. However, like most capital cities, knowing where to go can be tough! Where, then, should you start?